attends the 2016 BET Awards at the Microsoft Theater on June 26, 2016 in Los Angeles, California. 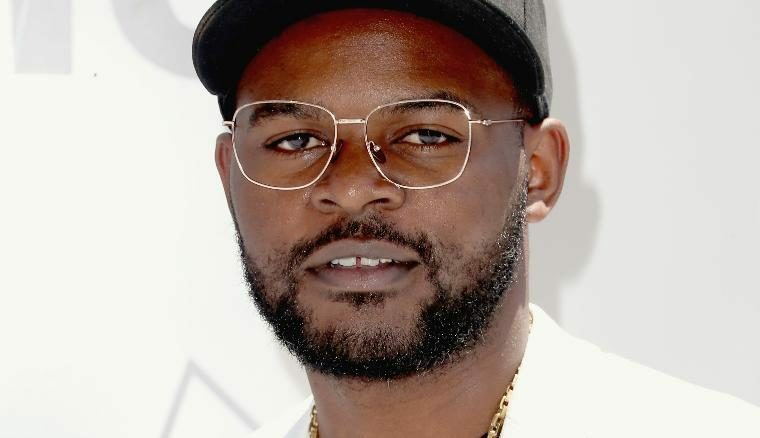 It may seem as though the fight between Nigerian rapper, Falz and the National Broadcasting Commission (NBC) is just getting started as just recently the viral hit song “This is Nigeria” was fined after being aired on a radio station. The music video which was a cover version of Childish Gambino “This is America” viral video received lots of positive comments from most Nigerians as it speaks of nearly every problem affecting Nigeria, while addressing the problem of the Nigerian police, the imposition of money laundering on animals, the missing Chibok school girls, the glorification of Yahoo Yahoo, and also the Nigerians’s addiction to gambling and other pressing issues. Falz has decided to write to NBC through his lawyers to find out what is really going on and find out the reason behind the ban, “I could ask them to lift it if need be and if they do not adhere to my request, I might have to seek legal redress” he said.